Contains all non-school supplied Laboratory Performance Test Kit (Form A) components in one convenient package. 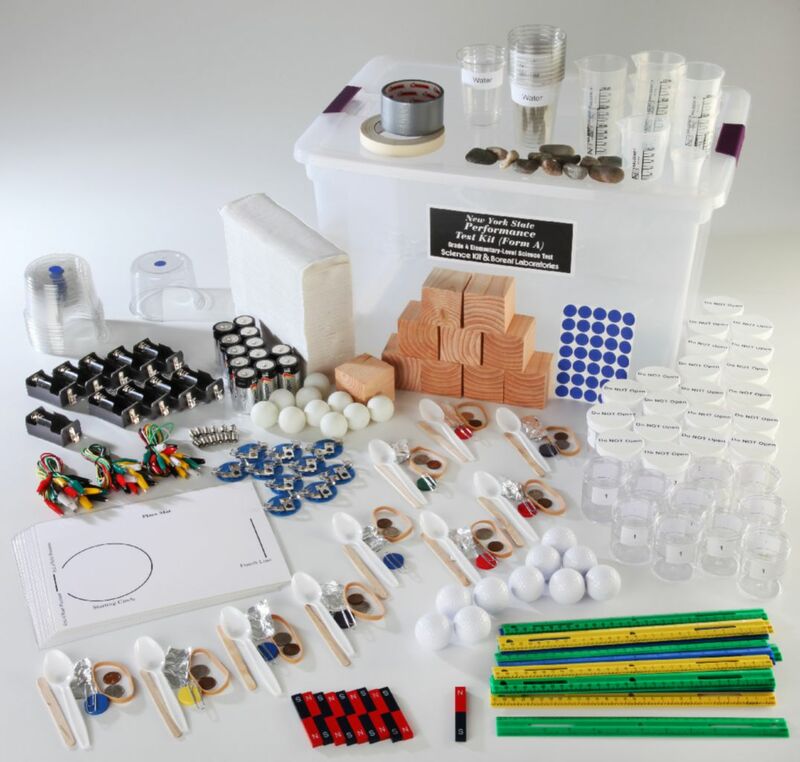 Includes enough material for 30 students with 10 setups for each of three stations. No assembly required. Will save you a minimum of 2 hours preparation time.